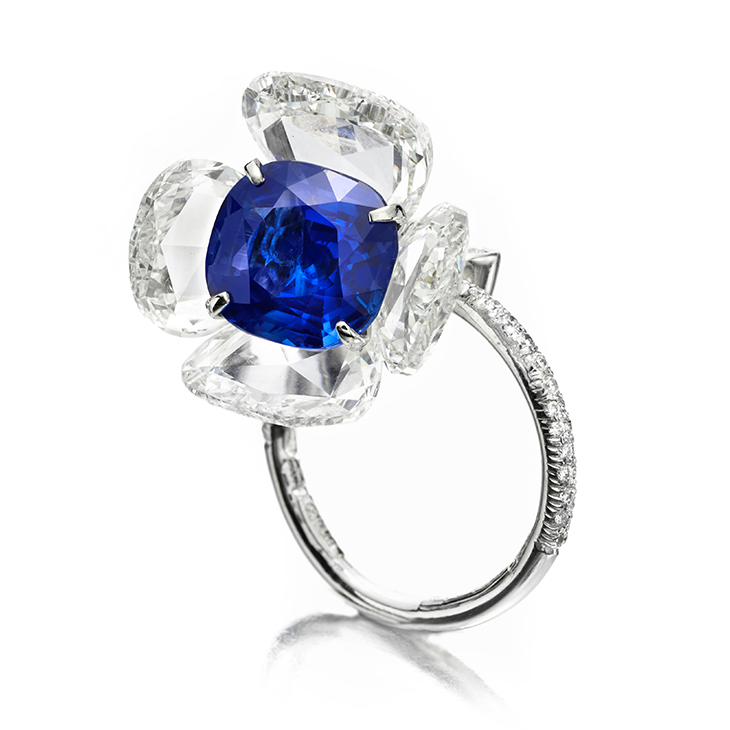 Kashmir Sapphires were first discovered as the result of the landslide in the Kudi valley near the hamlet of Sumjam in the Padar region of Kashmir in the Himalayas. The first few years saw much mining and by 1882 they began to appear on the Indian market in Simla. The recovery of these stones was very difficult. Since the their initial discovery, their production has remained sporadic and their supply limited.